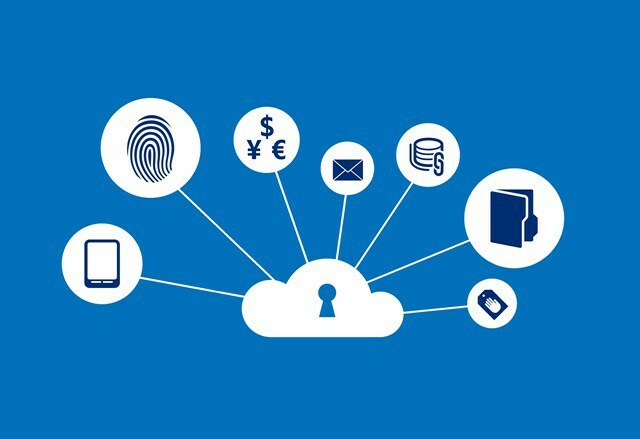 Enterprise Mobility + Security (EMS) is a cloud-based offering from Microsoft which combines valuable standalone solutions in a highly discounted suite, licensed on a per user base. All together this provides you with not only the ability to define who gets access to company data but also who does not. Multi-factor Authentication – securing of company data behind a second factor of authentication. Managed Mobile Productivity – Managed Mobile Productivity, otherwise known as Intune provides the mobile device management part of Enterprise Mobility Suite. This component allows you to provide compliance and configuration policies that are tied to devices that try to access company data. It also allows for the removal of company data on a device if the device is lost or stolen. Information Security Information – Provides the ability to encrypt and track Microsoft documents to those that are specifically allowed access. Labels can be placed on sensitive documents that disallow copying, screen-shooting or emailing these sensitive documents that have been marked for protection. These documents can be tracked to who opened them, from where and when. Persons who have access to these documents can even be revoked from seeing them after the fact in the case of unexpected events.